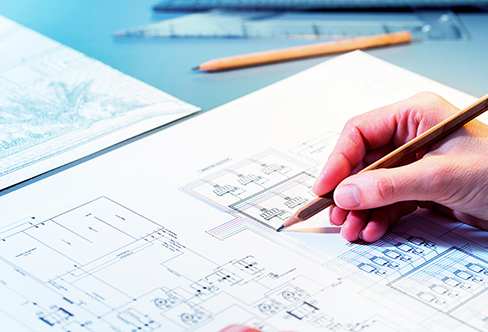 The development process begins with detailed research and site feasibility analysis. Once an ideal site is acquired, Modern liaise with council and government bodies, residents and members of the community to make sure we produce the most suitable development for the surroundings. From here we carefully craft marketing materials in preparation for sales day. Modern’s aim is to work hand-in-hand with the local council and external consultants to maximise the product being brought to market. 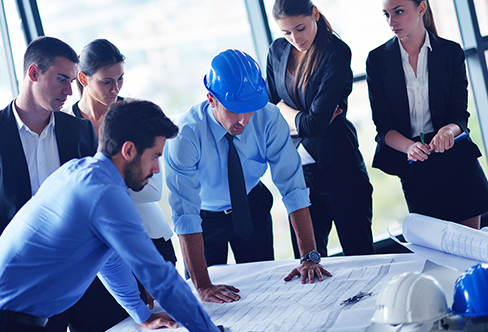 Modern Construction and Development’s project management arm, strive to understand and meet the specific needs of our clients. Through innovation and leadership we’re able to professionally manage subcontractors and consultants on behalf of our clients. Our skills, knowledge and experience allow us to run efficient, clean and safe building sites adding value to each and every project. The Modern team have over 30 years of combined experience in the Sydney residential marketplace and have a proven track record in completing various projects to the highest standard – on time and on budget. 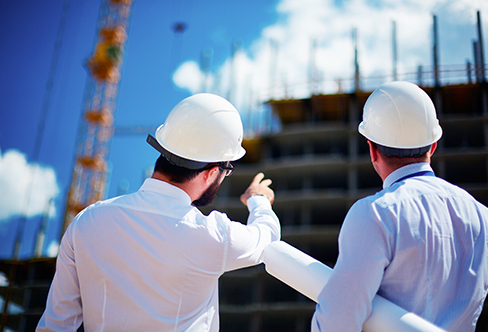 Modern specialise in construction management on high-rise residential, medium density residential and mixed use developments throughout Sydney. With over $100 million in construction completed per year, we have a passion for building low-maintenance, high performance buildings, with all on-site activity overseen by Modern site managers and foreman. These experienced and committed team members apply their capability, knowledge and skills to each and every project. Our construction team take the project from design all the way through to settlement – overseeing and managing the budget and tendering process, onsite management, service management and contract administration.